The Binary Pot of Gold - Scam or Not? The Binary Pot of Gold - Scam or Not? The binary options market has been developing fast in the Forex industry, and many options traders enjoy new technological launches of different software and tools which are supposed to facilitate trading. Nevertheless, most of the times it turns out to be a contract with the devil. Traders often feel betrayed by the different “experts” who sell tools which do not remotely meet the expectations. To the contrary, they often do more harm than good. 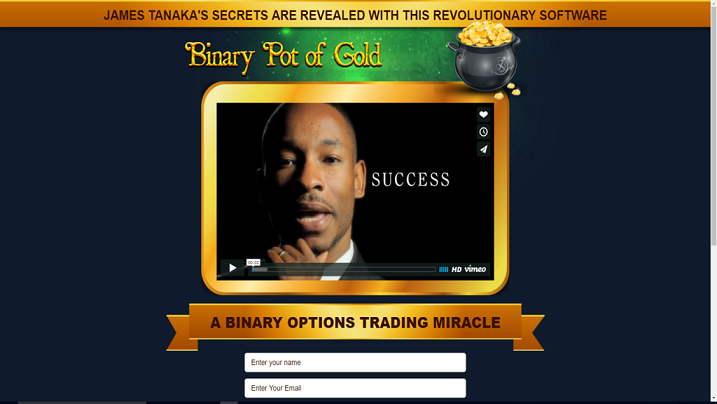 The most recent discovery in the binary options world is the so-called Binary Pot of Gold or Tanka Cargill software which promises high winnings and above-average earnings. This software is brand new, a 2016 invention, and many binary options traders are testing the software robot to see if it keeps what it promises. The idea sounds great, no strategic approach, no in-depth analyses, only software that trades instead of you and makes the bucks. Let us think about this for a moment, is it really possible to make money without doing nothing? Who sits behind the trading tool? Allegedly, certain experts and specialists develop the robots and promise lucrative profits only by using this software tool. That is exactly what they say about the Binary Pot of Gold. We could not help but engage in a research to see if the theory bears any truth. Finally, is the Binary Pot of Gold a scam? Read this review below and find out what information we gathered on this robot. What Is The Binary Pot of Gold? Binary Pot of Gold is the latest software development of the Tanaka Cargill Group and is allegedly able to earn you $133k in just one month. Only this information sounds unrealistic, and it probably is. This would mean that each day you would win $4000. The online trading system leaves much room to scammers because no one really knows what is going on behind the curtains. Technology has been fascinating us for decades now and made impossible things possible, so it is not surprising that people believe that a piece of technology could make them a fortune. It is a little bit confusing to draw a line between what technology can make possible and what not. 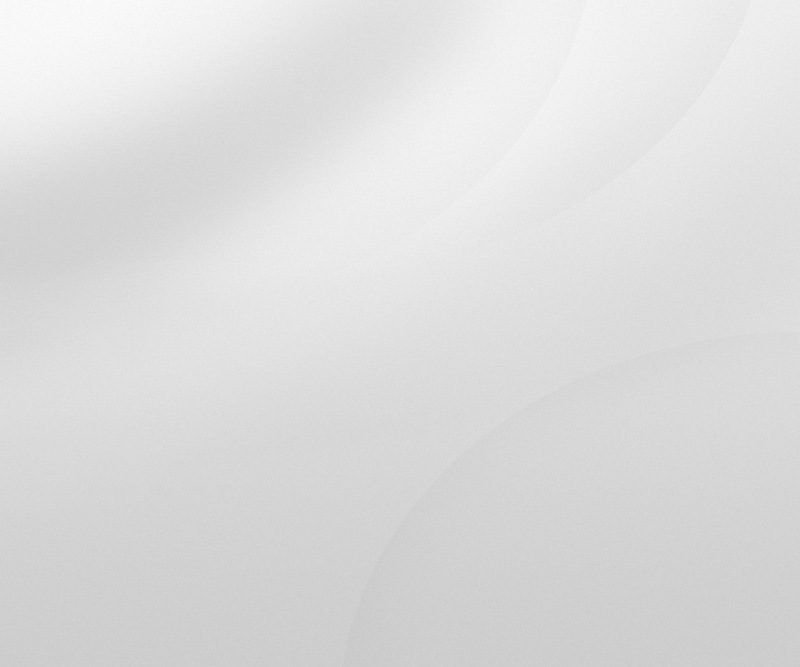 When it comes to this software, we have to say that the background story is also very suspicious. Namely, the founders who go by the names Tanaka and Cargill are very hard to track down. There is little evidence of their existence which is also probably fictional. Tanaka is supposedly a billionaire, but billionaires are usually found on the Internet very easily and keep transparent records of their dealings. If you are familiar with the trading platforms and binary options trading, you probably have heard about all the automated tools which sometimes really do their part and assist traders in the right way. The Binary Pot of Gold is also based on algorithmic calculations and parameters which are supposed to predict winning trades with a promise of a 95% success rate. First of all, binary robots are computerized and perform how they are programmed which means that that you cannot stop the process if you set it for a trade. The market is already very unpredictable where no one knows what can happen the next day, not even the best capital market analysts, so how could a computerized program possibly know the unknown. There is not even one software trading robot so far in the market which runs smoothly. Usually, they come with some defects and do not work properly because we are talking about pioneer robots which are still being further developed. The Binary Pot of Gold robot seems to promise way more than it can perform because there is no software which can make you $4000 per day. Final Conclusion: Is The Binary Pot of Gold a Scam? Binary options remain a risky business, but yet the thrill, potential gains, and entertaining elements attract masses who cannot resist the lucrative offer. And it is fine, as long as traders place trades based on their strategies, knowledge and limited help of automated tools, they have a real shot to make some money. Regarding Binary Pot of Gold, the software is highly suspicious since it has been developed by suspicious individuals who probably hide behind a false alias and just want to take advantage of the highly decentralized binary options market. Somehow it seems that the Binary Pot of Gold is only a pot of nonsense. Binary options traders should always be careful when they come across such offers and research on every new invention in order to see through the fraudulent offers like the Binary Pot of Gold. Binary Minery review: The Binary Pot of Gold: 1 stars.